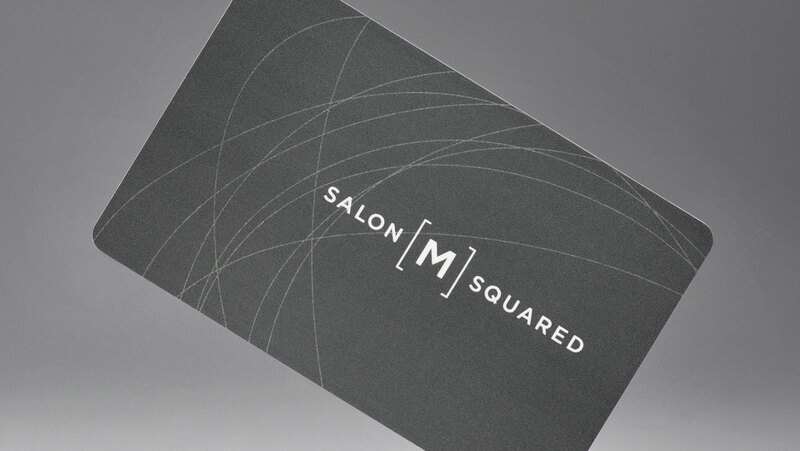 SERVICES TO MAKE YOUR HAIR LOOK GREAT. 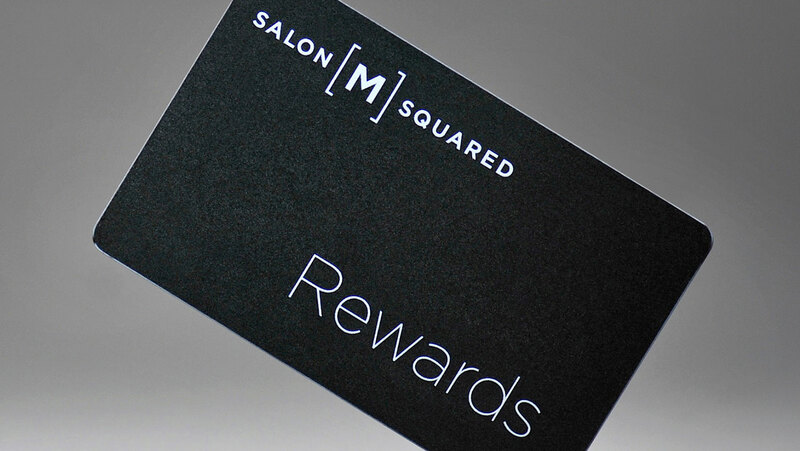 At Salon M Squared we offer a full range of hair salon services to take care of all your hair need and desires. From women’s and men’s hair cutting, colour and treatments, wedding and prom updos, formal and semi-formal styling for that special event, and even transforming your look with real human-hair extensions, we are ready to make you look great. Colour services include a quick dry. 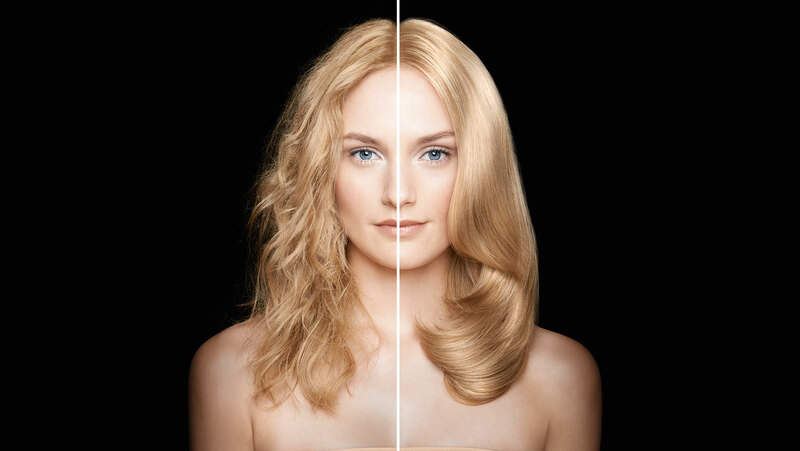 If you would like a blow out and style, please request an additional service when booking your appointment. This is a separate service and will be charged accordingly. 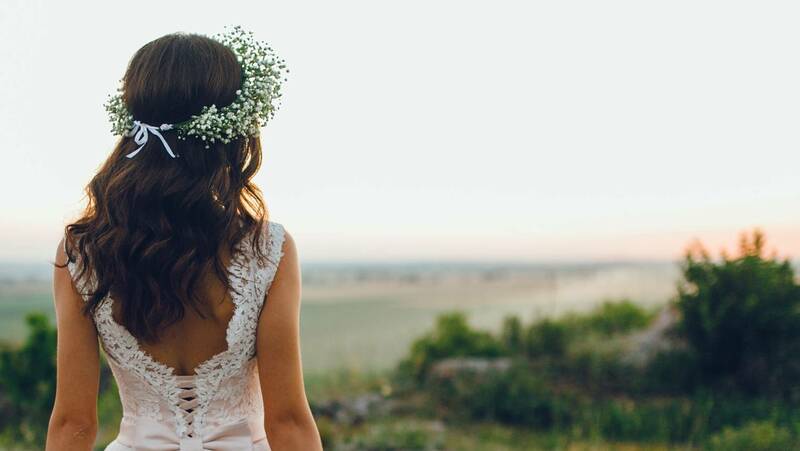 Your wedding day is a special day and our experienced team of stylists can help you look your best. Book your consultation today. Whether you are looking to add length and volume to your hair for a special occasion, or change your style to try something new, we can transform your look with Great Lengths extensions — the highest quality real human hair strands. Taxes and gratuities are not included. Prices are subject to change without notice.